Did you notice a broken or worn out garage door cable? Is your garage door off-track? 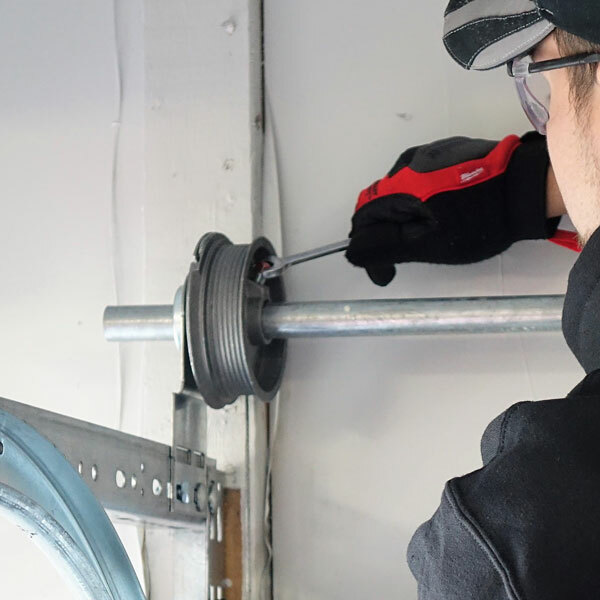 Does your garage door track need to be aligned or replaced? Call Garage Doors USA and professional garage door technician will solve your garage door problem today! 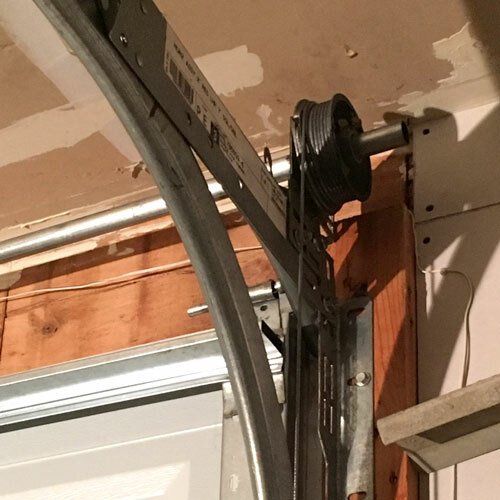 It can be very dangerous when a garage door cable brakes on the overhead door because it usually happens when the door is moving up or down. The situation like that will most likely cause your overhead door go off-track. It's extremely important to replace your garage door cables every 8 to 10 years. Another very common cause for your garage door go off track is when somebody hits it with a car. Besides pushing your garage door out of tracks this will most likely damage garage door panels. Sometimes damaged garage door panels can be repaired but it most cases it will require to replace the panel or even the entire garage door. If you hit your overhead door with a car, do not try to fix it yourself. There is still tension on the torsion springs that can hurt you if you do not have the special tools to release the tension from them. 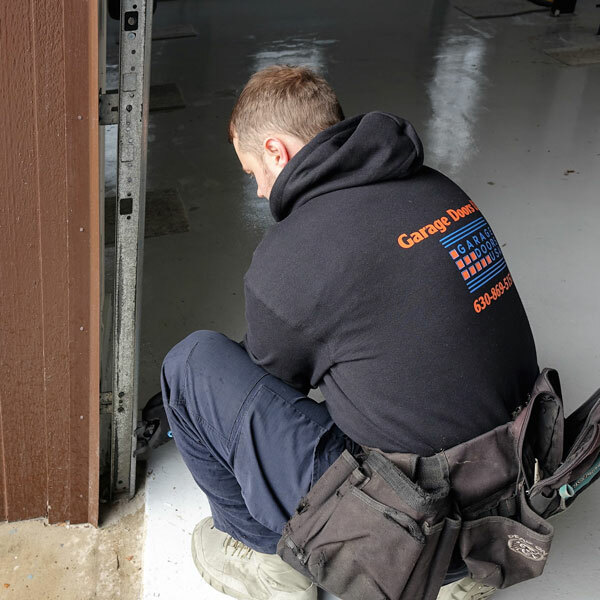 Call us immediately to avoid further damage and garage door specialist will be there to help you within 2 hours or less. Cables are an essential part of the garage door assembly. In torsion systems, cables are attached to the brackets at the bottom of each side of the door on one end and to the drums above the door on the other end. When the door is raised, the cables wind onto the drums. In extension spring systems, the cables are part of the pulley system. In either case, if you have a broken cable, your door will not open properly on one or both sides, causing a frustrating and potentially dangerous situation. Garage door cables break and fray due to normal wear and tear. They do a lot of heavy lifting, and are subjected to multiple forces as they are wound and unwound from their cable drums or pulleys. When individual wires fail, you may notice your cable starts fraying. This is a clear sign that the cable is on its way to failure as a whole. Frayed cables should be replaced as soon as you notice them before they break entirely, as broken cables can cause accessory damage to other parts of your garage door assembly. Because cables are part of a complicated counter-balance system and are under tension, we do not recommend that you attempt this repair yourself.